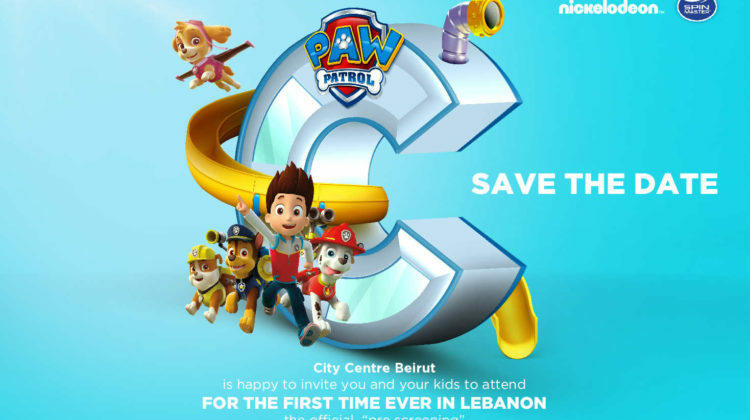 The Official Paw Patrol characters are coming to City Centre Beirut from September 8 till September 16th. Those who don’t have kids probably couldn’t care less but that’s like telling teenagers Justin Bieber is coming to town haha! 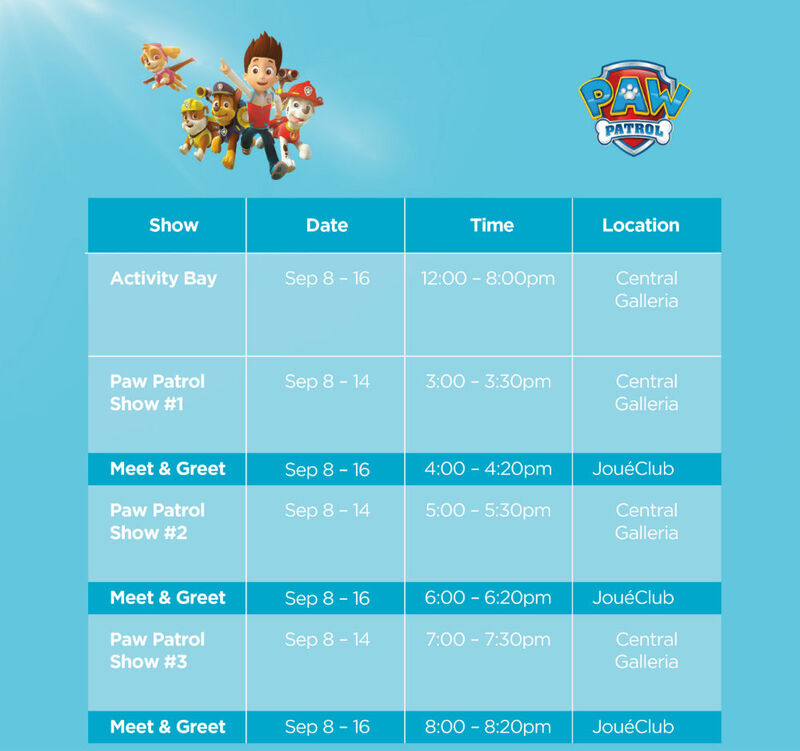 There’s a special pre-screening on September 7th with limited invites but the heroes will be performing free shows at the central galleria all week long and Joue Club is organizing Meet & Greet sessions as well. Brian’s birthday theme was Paw Patrol this year and he couldn’t believe his eyes when he saw two of the characters dropping by (not the official ones of course). I can’t wait to see how he’ll react when he meets the whole crew.